Welcome to Classic Structures’ web page. 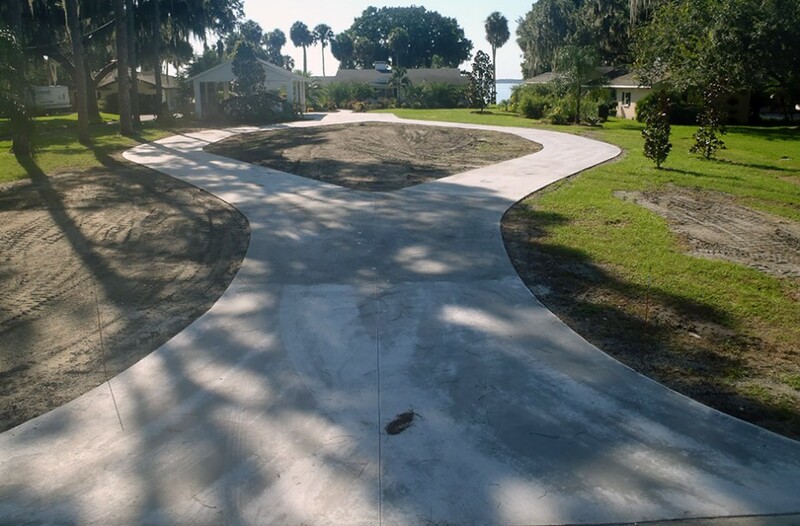 We are your premiere central Florida contractors. 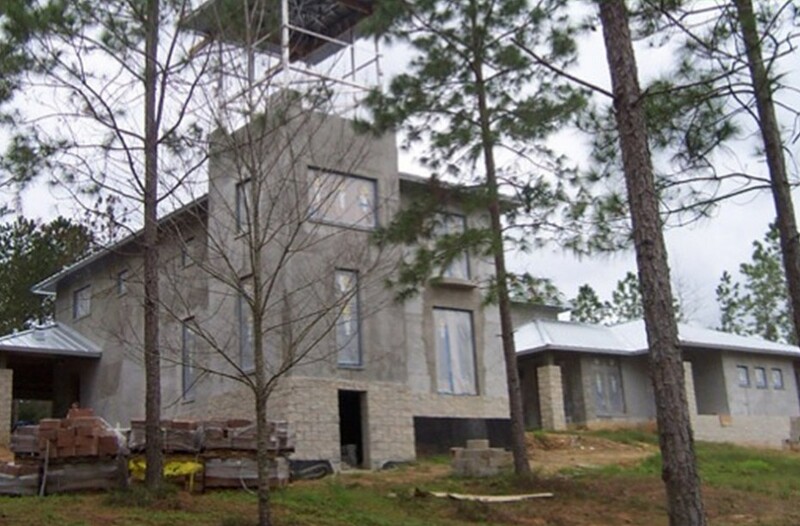 Classic Structures is a state licensed general contractor with more than 32 years of experience. 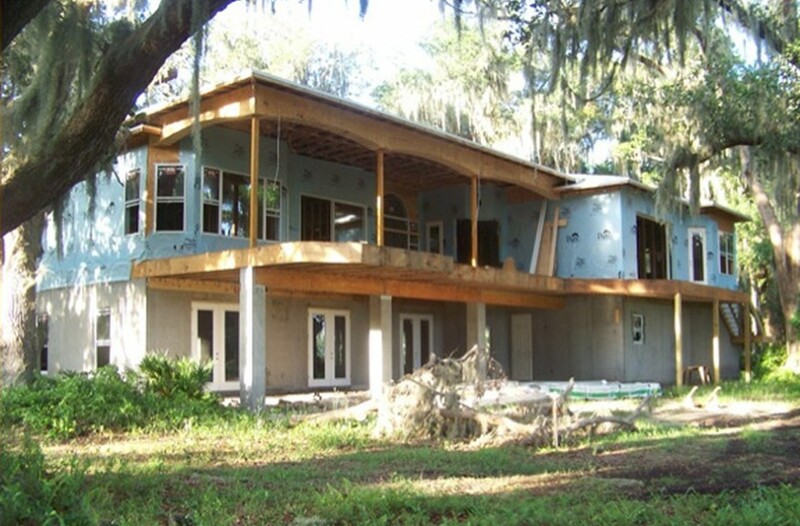 being a general contractor we specialize in all your residential needs including new homes, ICF homes, concrete & additions. but if you can dream it we can build it. We have been a family owned and operated business since our founding in 2003. 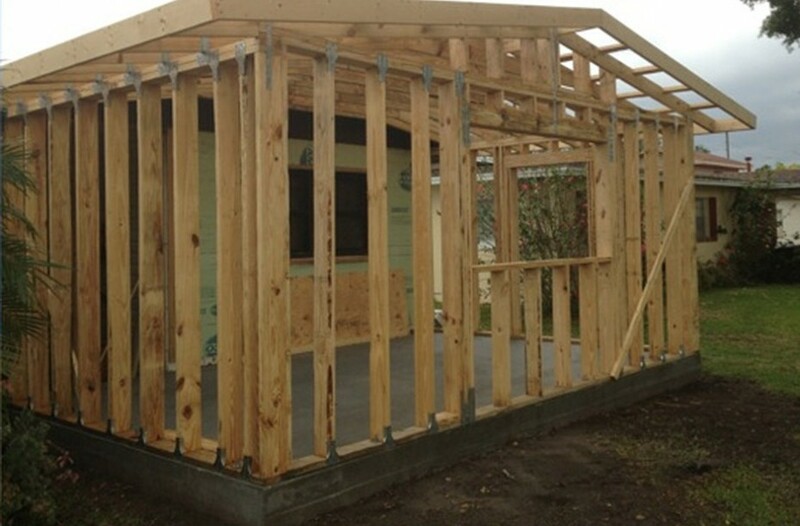 We understand your need for quality work done in a timely manner. And hope you take some time to look around our page.